Everyone is frenzied about the latest tablet that Apple will release in the market. 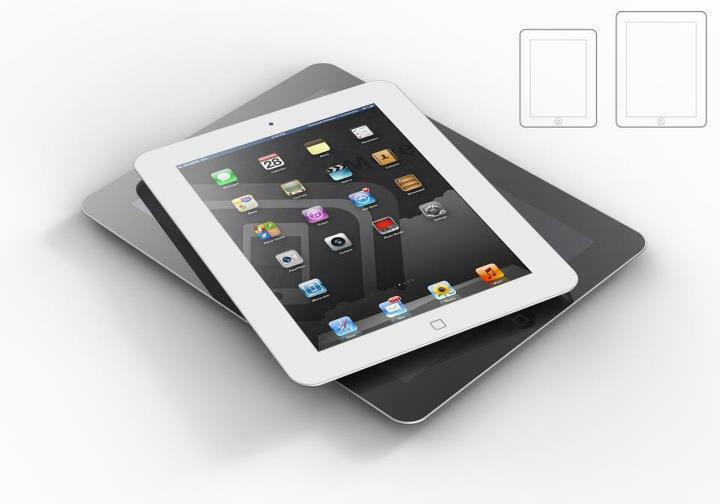 Yes, it’s suppose to be a smaller version of the the New iPad, and so far it’s the most anticipated iPad release. Since the gift-giving season is fast approaching, we can expect that iPad Mini (let’s call it by that name in the meantime) will raise competition to Amazon’s Kindle Fire and the recently released Google Nexus 7. So how will Apple poise its new device from the successful line of iOS? How will this new slate convince us to embrace it with-arms-wide-open in our iOS gadget shelves? Well, rumor mill has never been static when it comes to this Cupertino-based company. Aside from the evident bumped-off screen of the new iPhone, everyone is also yearning to take a sneak peak of this smaller iPad. So what do we expect from Apple regarding this slate in September? Evidently, it’ll be like the smaller version of the New iPad. Reports say that it will rock a 7.85-inch screen with an aspect ratio of 4:3 (yes, similar to other iPad’s ration). And when we say 7.85 inch, we could almost consider it to be an 8-inch. That means it’s somewhat bigger than the 7-inch contenders around. You would want to swap your Nexus 7 with this feature. Likewise, it’s clear that apple will not giving Retina Display for this slate due to the fact that it would want to sell it to USD 250 range to startle the nearest competition. But it’s pretty sure that it’ll have a better resolution compared to iPad 2. What’s more interesting about the screen is that it is rumored to have indium gallium zinc oxide (IGZO) display by Sharp. The technology makes it easier for light to shine through on an LCD display. For this reason, it could make any device power efficient. With the expected smaller dock connector (9-pin connector expected for iPhone), we could also conclude that this mini iPad will have smaller size. Recent images that a new connector (10-pin) is about to grace the new iPad. However, this will make current Apple accessories obsolete unless they would release an adaptor engaging old pin-docks to newer ones. Of all the rumors, this would be a no-brainer to dig into. Since its announcement last June in Apple’s WWDCevent, it is certain that Apple will ship newer device with newer software, so that means iOS 6 will be pre-installed in iPhone 5 and iPad Mini. Notable features of iOS 6 are Maps, advanced Siri and Facebook integration. With these being in the table, I’m pretty sure that the iPad will really have a market in 7-inch category. In this coming holiday season, everyone would want to have a portable tablet as presents. Like me, more people are resisting the itch of buying a Nexus 7. So if the mini iPad would come to materialize in the last quarter, Apple would definitely widen their market here in Asia-Pacific.